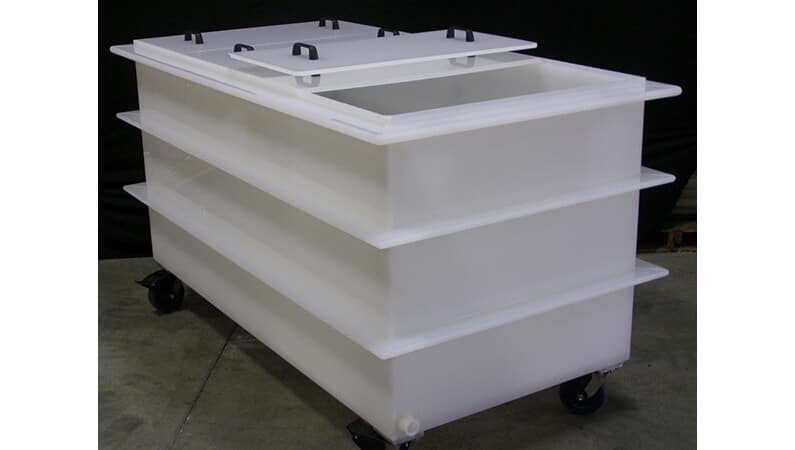 We offer a wide assortment of PP storage tanks that are manufactured using high grade Polypropylene. 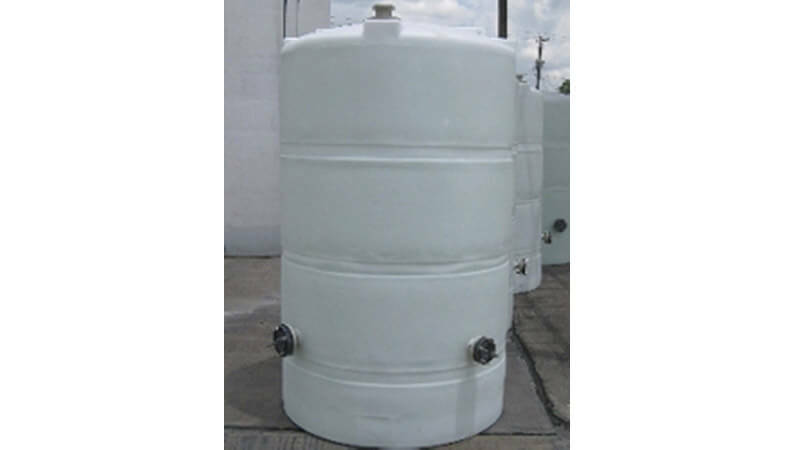 These plastic storage tanks are highly appreciated for their qualitative features such as non-corrosive, long lasting, light weight, leak proof and low maintenance. The entire range finds extensive application for storing highly corrosive chemicals at high temperature and is available in the capacities up to 58,000 liters. 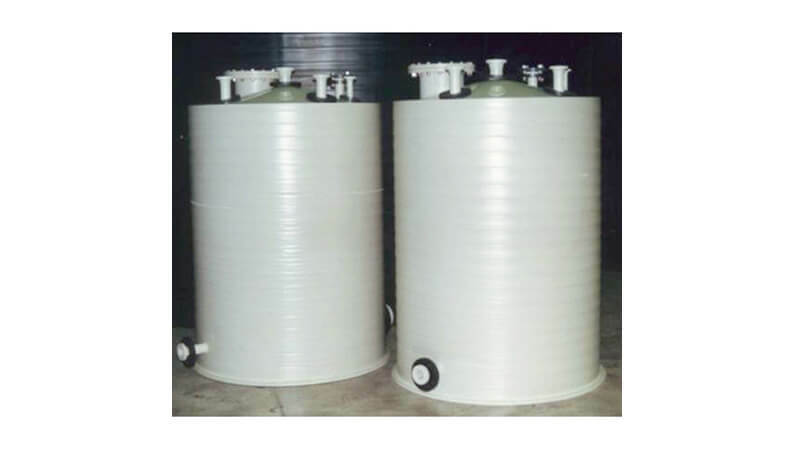 We offer these tanks in cylindrical, vertical, horizontal and rectangular shapes and can also be customized as per clients detail specification. These are also used for the application such as pickling. 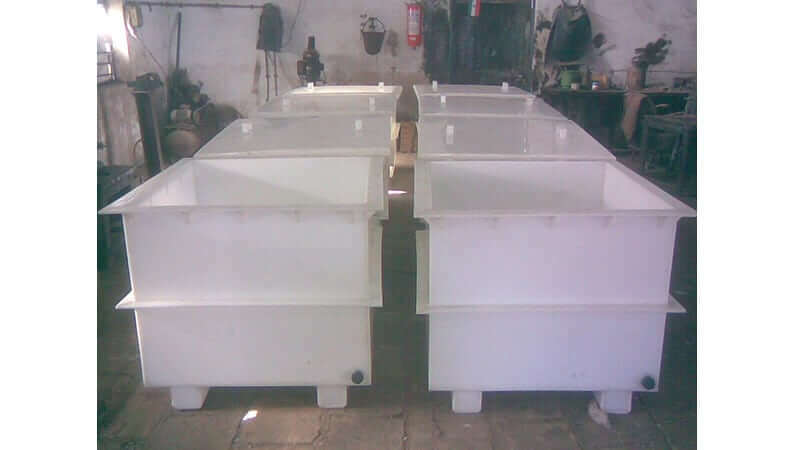 We also manufacture and supply PP horizontal tanks using premium imported quality of Polypropylene. Our entire range is widely used to store highly corrosive chemicals, process chemicals at high temp, serve pickling and other process applications. These are available in the capacities ranging up to 58000litres.